Had enough of the snow, yearning for spring, then what better way of escaping than enjoying a weekend on the Cape. Whether it’s a romantic break, or simply just wanting to get away, enjoy two days at The Parsonage Inn, that includes two tickets to Carousal, and a bottle of bubbly in your room on arrival. 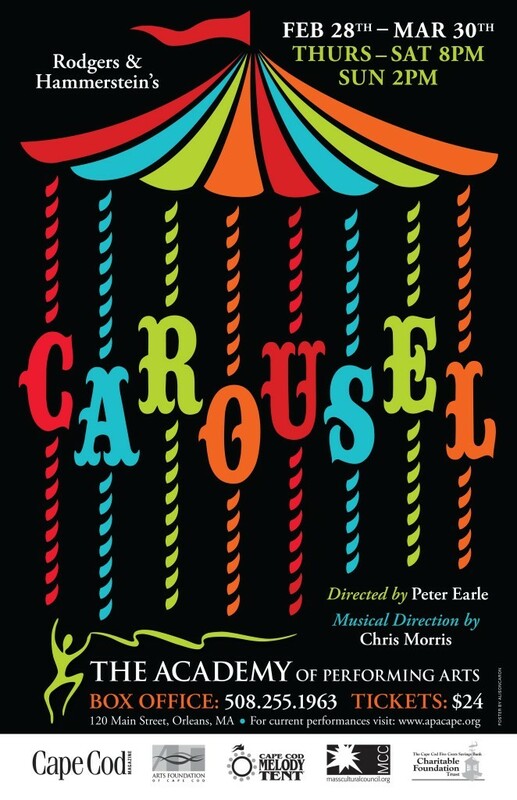 Limited to Thursday, Friday and Saturday’s only in March, the Academy Playhouse in Orleans is performing Rodgers and Hammerstein’s classic musical Carousel. 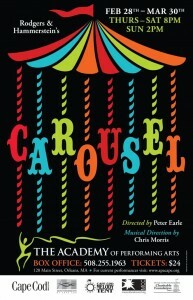 The Playhouse is just a two minute drive from the Inn. A bottle of Gerard Bertrand, Cremant De Limoux in your room on arrival. Gourmet breakfasts using local and organic produce wherever possible.